We are holding a residential County training weekend at Foxlease on 18th-20th October 2019. We will have a team of external trainers to deliver sessions on running the programme with your units. 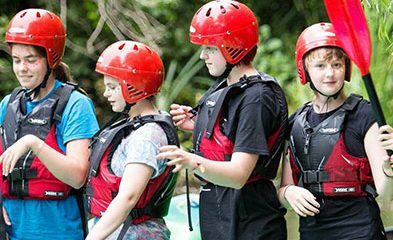 The aim is to give you ideas about facilitating girl-led guiding, and help you to feel confident about how the new programme works. In addition you should learn more about your role and responsibilities as a unit leader. Application form and further information are in the Resources section of the members area ( click here) and will also be coming out via Commissioners. Note that for those working on their Leadership Qualification the £25 voucher issued in your LQ pack can be used in part payment towards this training.